A 12-year-old is facing criminal charges after she posted a message on Instagram with gun, bomb and knife emojis. 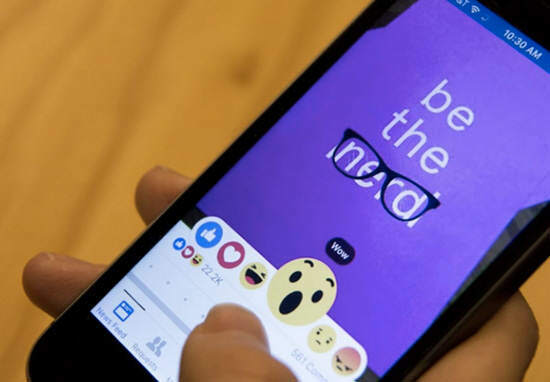 The use of these emojis was deemed serious enough for the school to call the police, who then traced the IP address of the post back to the girl. Despite a spokesperson for the schools authority saying the threat wasn’t credible, she was still charged. The girl is scheduled to make an appearance in juvenile court on the charges at the end of the month, but it remains unclear if this case has since been resolved as hearings are not open to the public. Despite the message sounding rather threatening, it’s now up to the judge to determine whether the emojis she posted were simply down to anger or something more sinister. A 12-year-old girl is facing criminal charges for using certain emoji. She’s not alone.